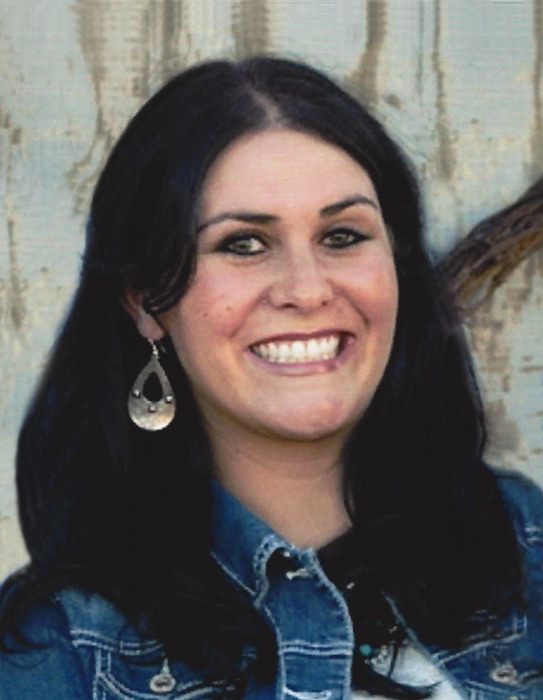 Amanda Carol Decker, 28, of Waterflow, NM, passed away on February 4, 2019 in Farmington, NM. Amanda was born June 26, 1990 in Springerville, AZ. A viewing will be held from 6pm-8pm, Thursday, February 7, 2019 at Brewer, Lee and Larkin Funeral Home, 103 E. Ute St., Farmington, NM. Service will be held 10:00am, February 8, 2019 at The Church of Jesus Christ of Latter Day Saints, 400 W. Apache St., Farmington, NM. Burial to follow at Memory Gardens Cemetery in Farmington, NM. Amanda's care is entrusted to Brewer, Lee and Larkin Funeral Home, 103 E. Ute Street in Farmington, NM. 505-325-8688. Those who wish to express their condolences may do so at www.serenityandcompany.com.